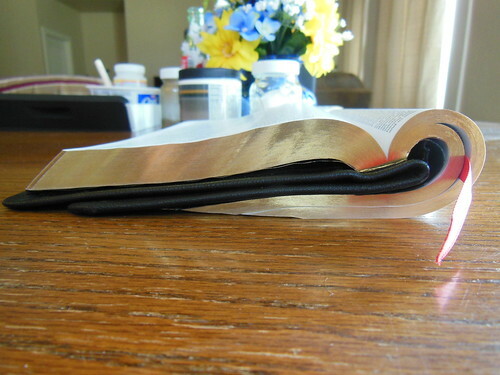 Here is my fourth attempt at rebinding Bibles. I think I am getting better at it. I need some more equipment as well as experience with different materials. Here is the flickr link so you can look at the results. A Review of, “A Guide to Christian Living” by the Protestant Reformer John Calvin, as Translated by Robert White for The Banner of Truth Trust.